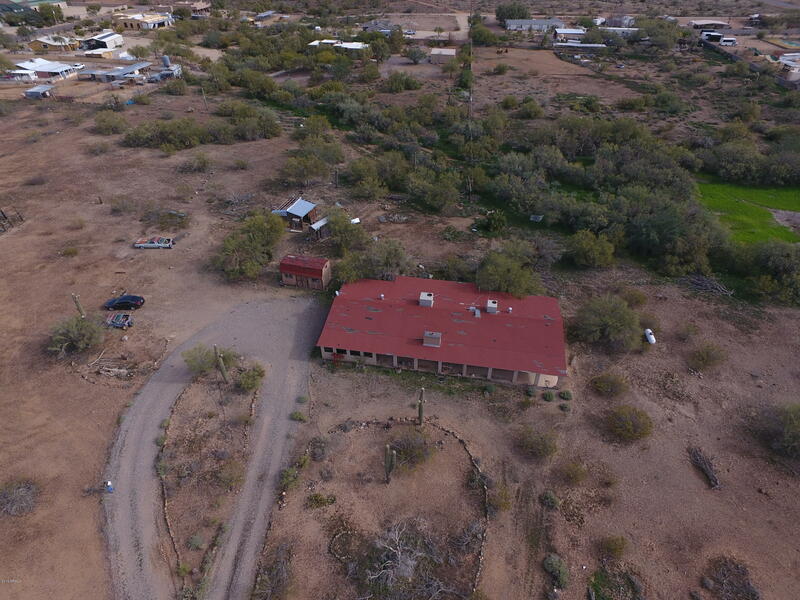 Great investment opportunity, spectacular 10 acre parcel in a highly desirable area. Lot currently contains a home and out buildings. 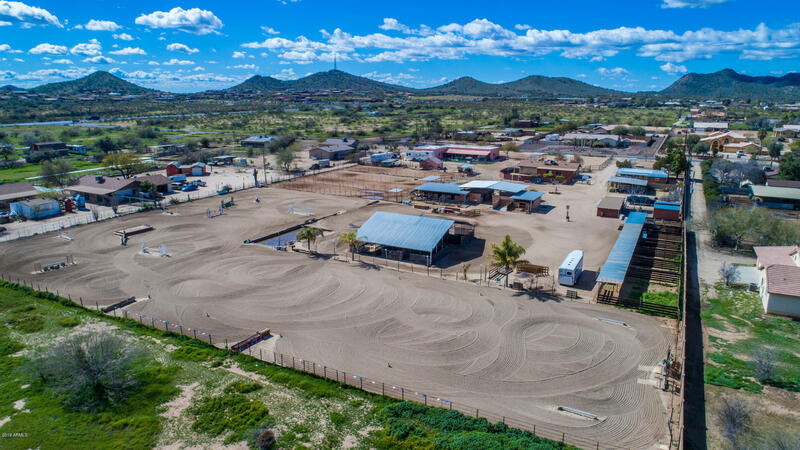 The home requires a complete renovation or build your own home with incredible mountain views. 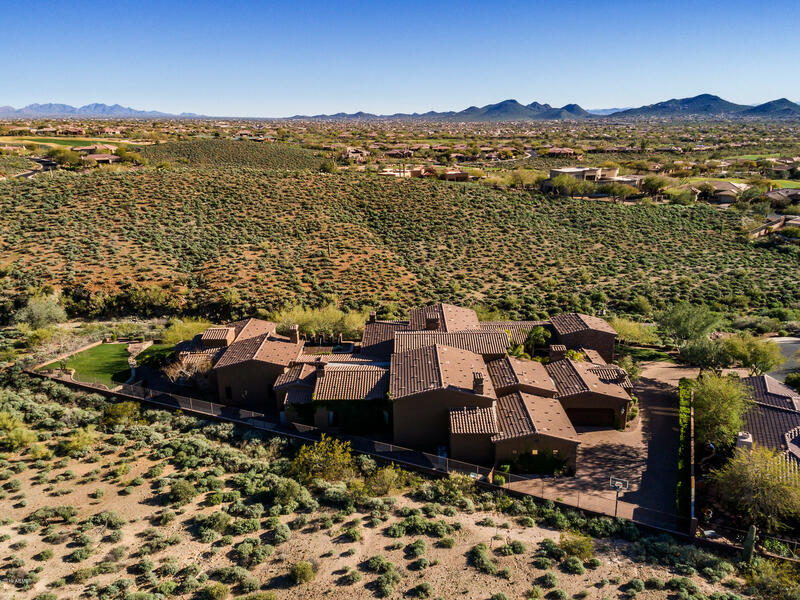 Elegance, luxury combined in this reimagined rochester plus casita, perched in the mountains on the sought after anthem heights drive, backing the 17th hole of the award winning persimmon golf course! 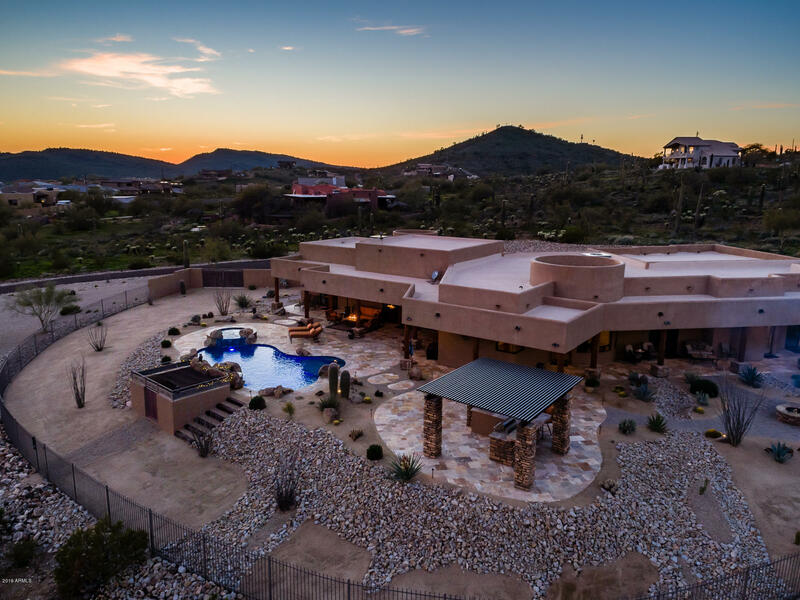 Elevated sweeping mountain views & arizona sunsets can be enjoyed while swimming in this brand new sparkling blue pool, or while lounging on the new extended travertine patio. Outdoor fireplace, north/south sun exposure, and raised travertine patio seating area. Well appointed chef's kitchen features staggered custom cabinets, custom island, double oven, s/s appliances, ge monogram built-in refrigerator and gorgeous granite counters. Remodel includes vanishing slider ceramic wood tile, stacked stone accent walls, huge walk-in pantry, rv gate & much more!. 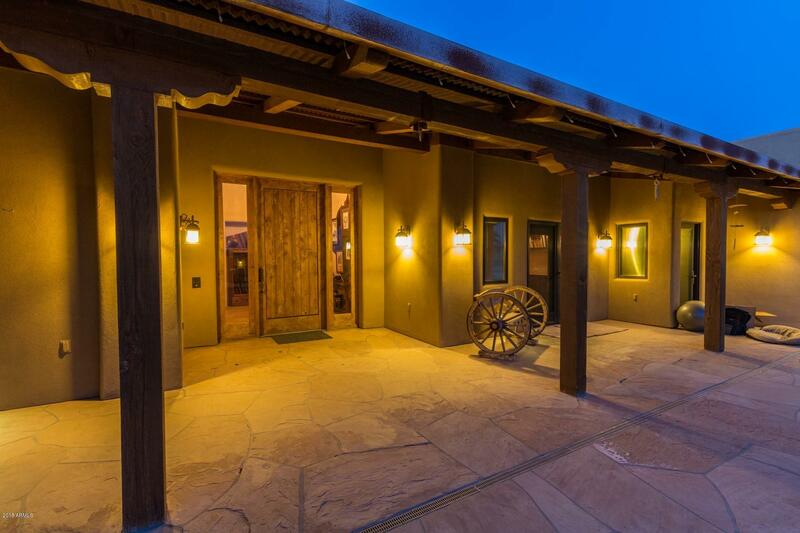 Experience amazing daisy mountain views from this 5 bedroom, den, 4. 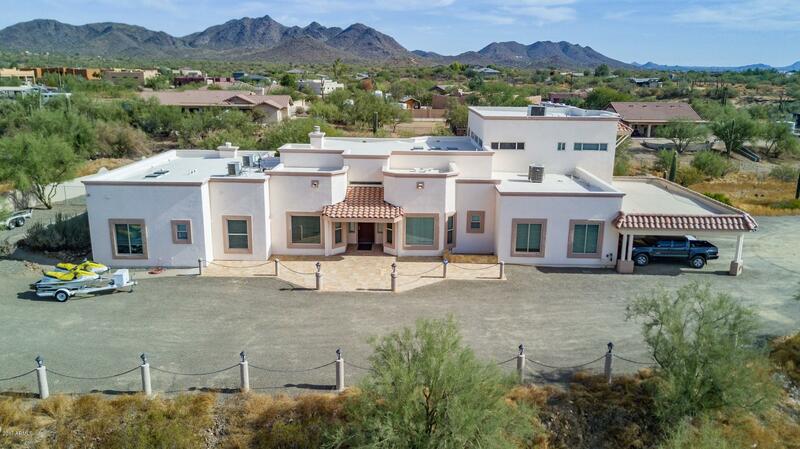 5 bath home in anthem country club! The excellent views are paralleled with an equally luxurious interior. 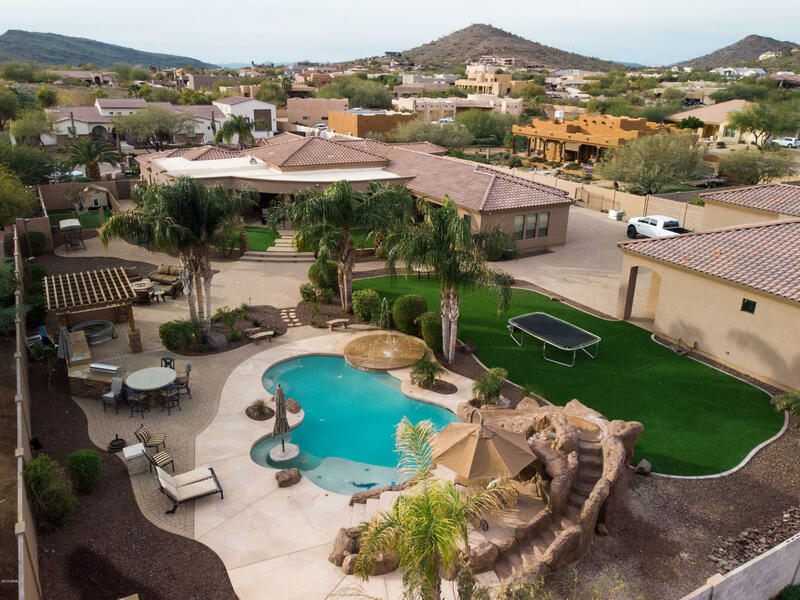 The backyard features a sparkling pool with in-floor cleaning system, spa, expanded outdoor kitchen with elegant garden pavers, covered patio, beautiful wooden patio pergola with built-in bbq, gas and wood-burning fireplace and huge outdoor bar area. Gourmet kitchen w/ upgraded cabinetry, huge island, granite countertops, stainless steel ge monogram appliances including double ovens, refrigerator, microwave, 6 burner gas cooktop, dishwasher, wet bar with wine chiller and sink. 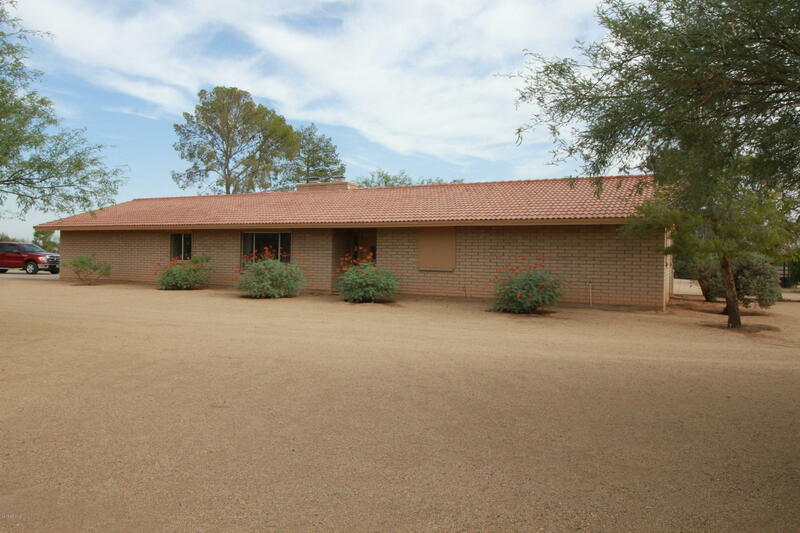 Great master w/ views, remodeled master bath and huge walk-in closet with built-ins. Thousands in custom light fixtures and chandeliers.